Celebrating 87 years! 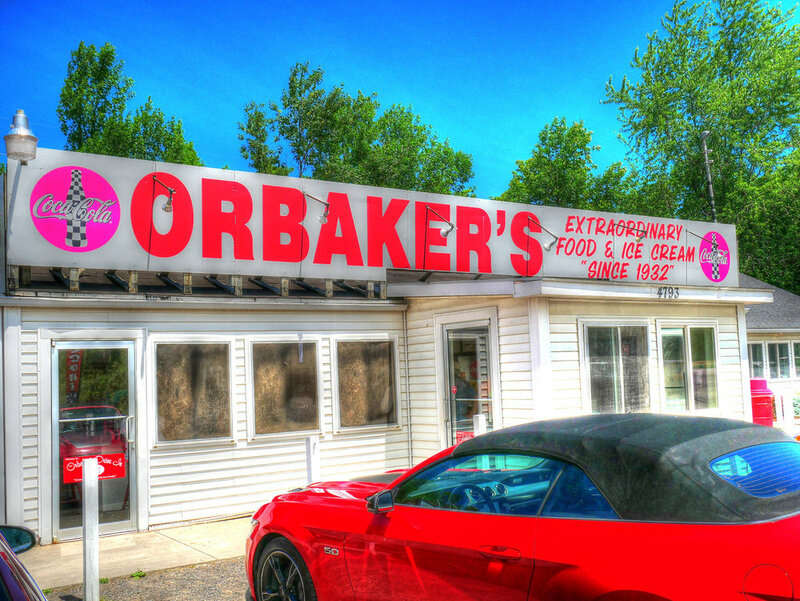 Conveniently located on Route 104 in Williamson, NY near beautiful Lake Ontario, Orbaker's Drive-In Restaurant is a great destination for lunch or dinner. Let our family serve your family! Stop by and experience our famous hamburgers, hot dogs, chicken, seafood and sandwiches. 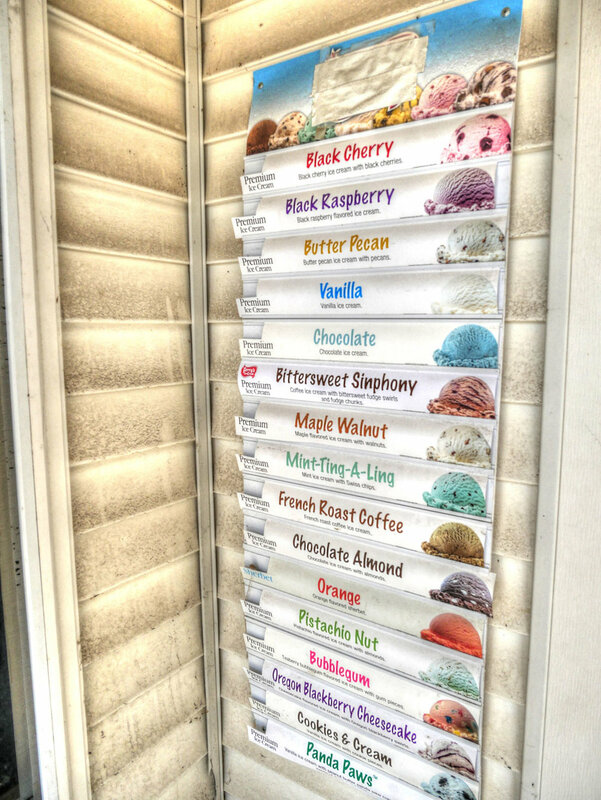 Enjoy our wide selection of hard and soft ice cream, sundaes, milkshakes, old fashioned sodas and floats. We’re open all year and welcome call in orders for your convenience. Our dining room with air conditioning seats up to 90 people and is the perfect place to relax on a warm day. 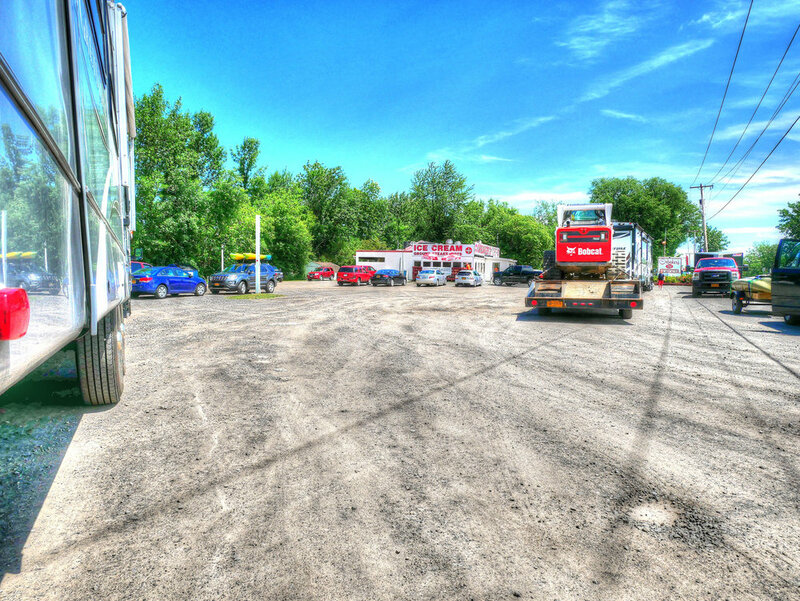 Orbaker’s Drive-In Restaurant is large-group friendly, ideal for buses plus trucks, recreational vehicles, trailers and the like. We offer convenient parking in our super large lot and easy on/off access to/from route 104. Our outdoor deck and customer picnic areas are an enjoyable way to have lunch or dinner. in season. Cash or check only. ATM available. Check out Orbaker’s Drive-In Restaurant! 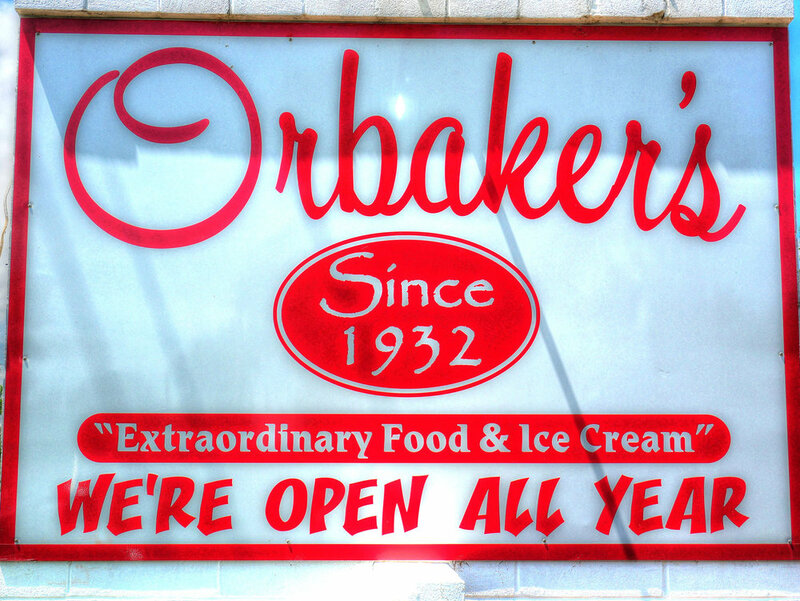 Be sure to visit us for extraordinary food and ice cream – since 1932! — Kenneth N Osborne Jr.
I drove past the place and said I’m going to stop for supper there after I pick up my load. I stopped and had the Hollywood burger and fries. It was very good. Staff was very friendly, service was quick. Call Your Order In Ahead - It'll Be Ready For Pick Up When You Arrive. Thank you for considering employment with Orbaker's Drive-In Restaurant. We will be happy to start your interview, and answer any questions you may have once we have reviewed the merits of your application.